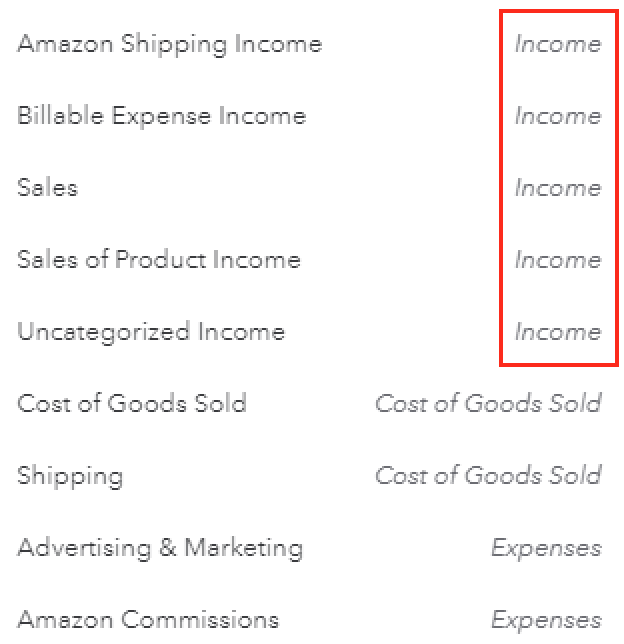 I get an error that says "Item Income account must be of type Income"
This error is a result of an attempt to map a service to an incorrect account type. For instance, you're attempting to map a service that is an income to an expense account in your Chart of Accounts. To fix this error, edit your service and select an income account. See below for instructions. All income like sales of product income and gift wrap income should be mapped to income accounts because they are amounts paid to you.